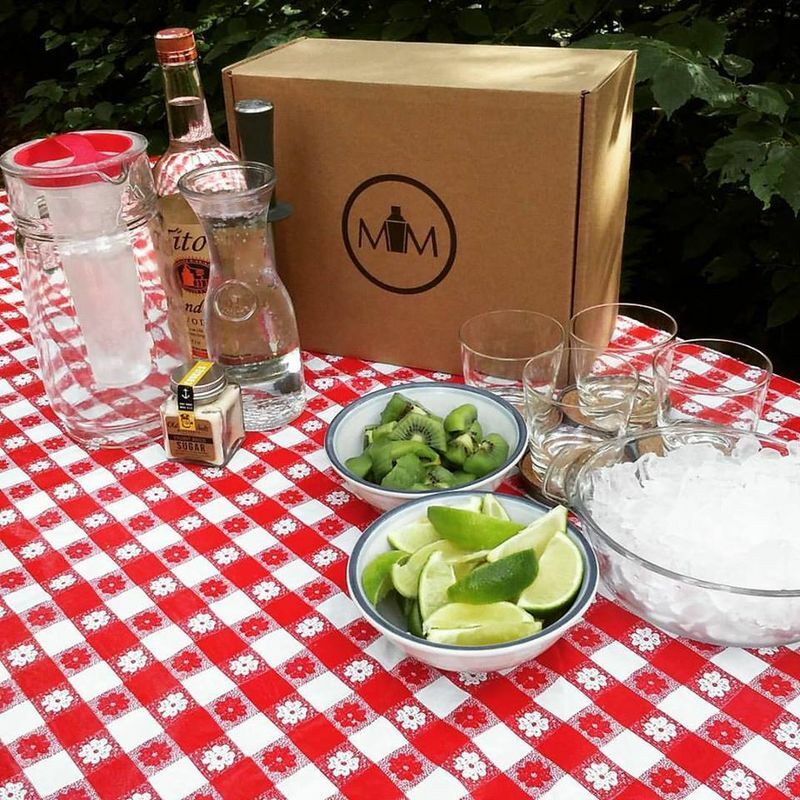 A new service called Mixology Monthly is making it easier for amateur bartenders to mix their favorite craft cocktails at home. 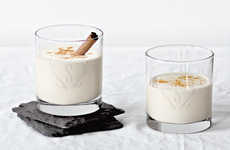 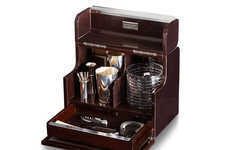 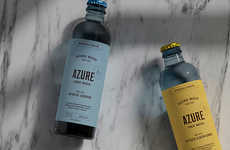 With a variety of options to choose from and speedy shipping, the service allows consumers to elevate the at-home cocktail-making experience. 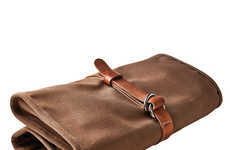 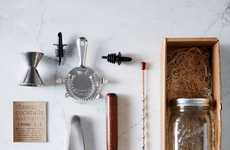 Mixology Monthly is a subscription service that provides customers with a monthly shipment of cocktail accessories. 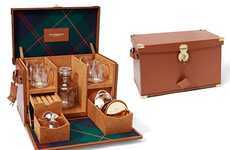 While alcohol is not included, each box comes with the glassware, bar tools, recipe and all of the other ingredients needed to whip up craft cocktails at home. 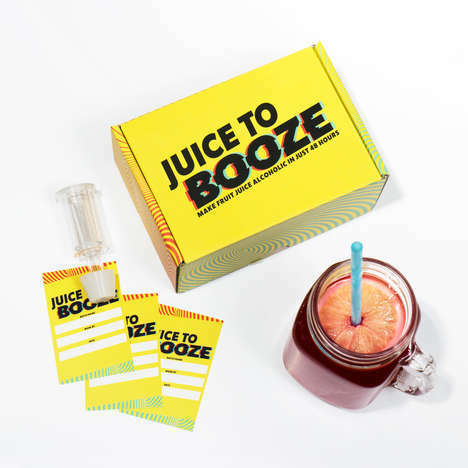 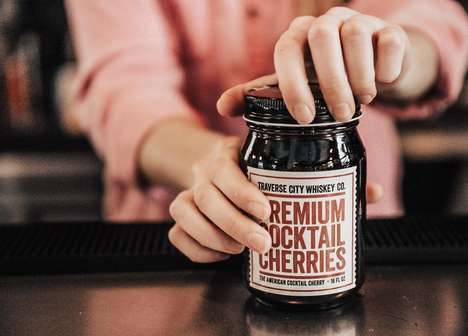 Unlike other mixology services, the company lets consumers choose from a variety of different boxes each month, instead of one mystery shipment. 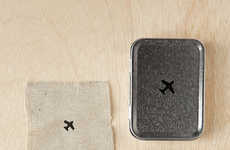 Customers can even choose to skip a shipment if nothing from a particular month's selection appeals to them. 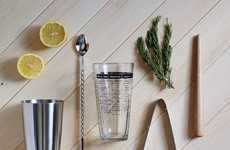 For those interested in taking their cocktail game to the next level, Mixology Monthly is the perfect at-home solution.